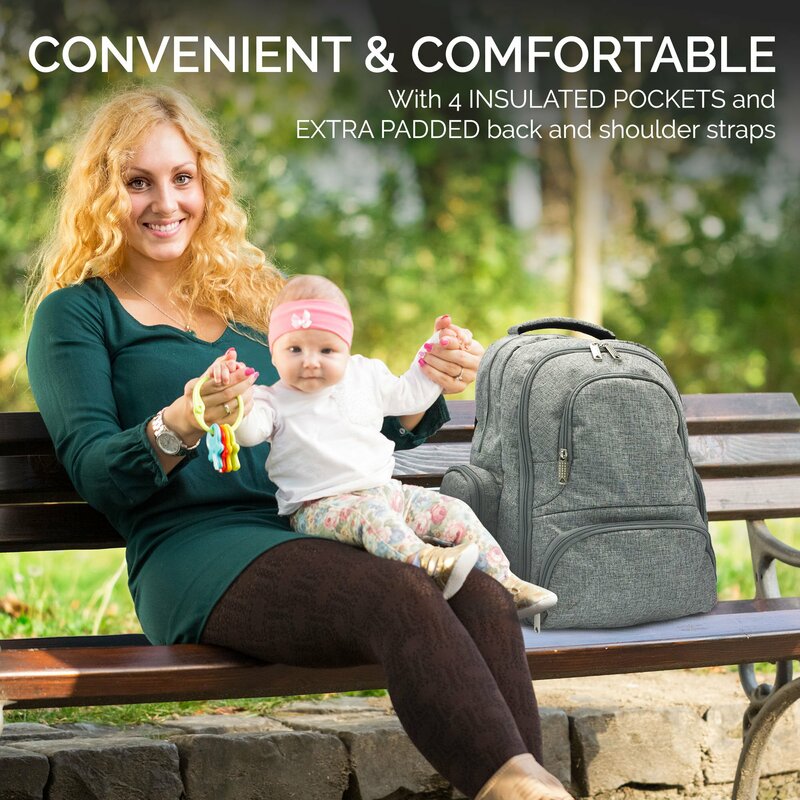 Tons of room, lots of pockets for all the baby things. 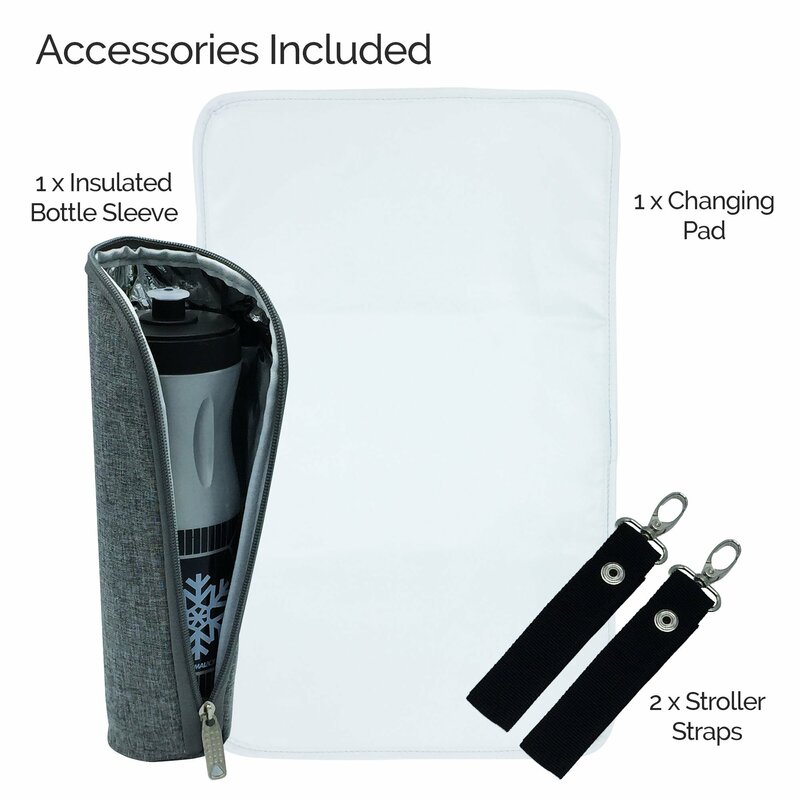 Has a nice liner for easy cleaning, and insulated pockets to keep bottles a good temperature. 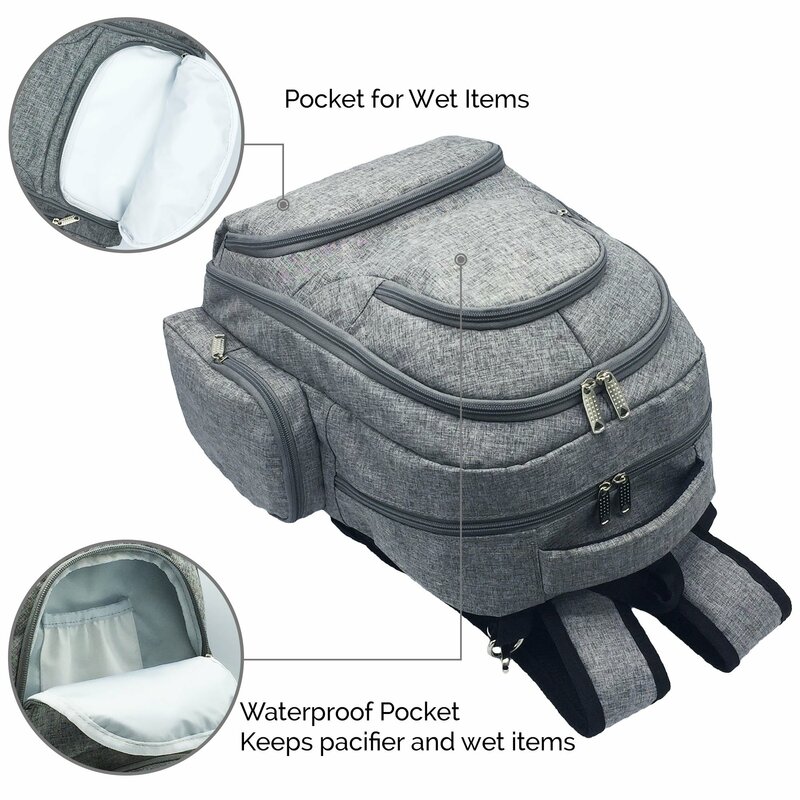 Also comes with a changing pad which is convenient. 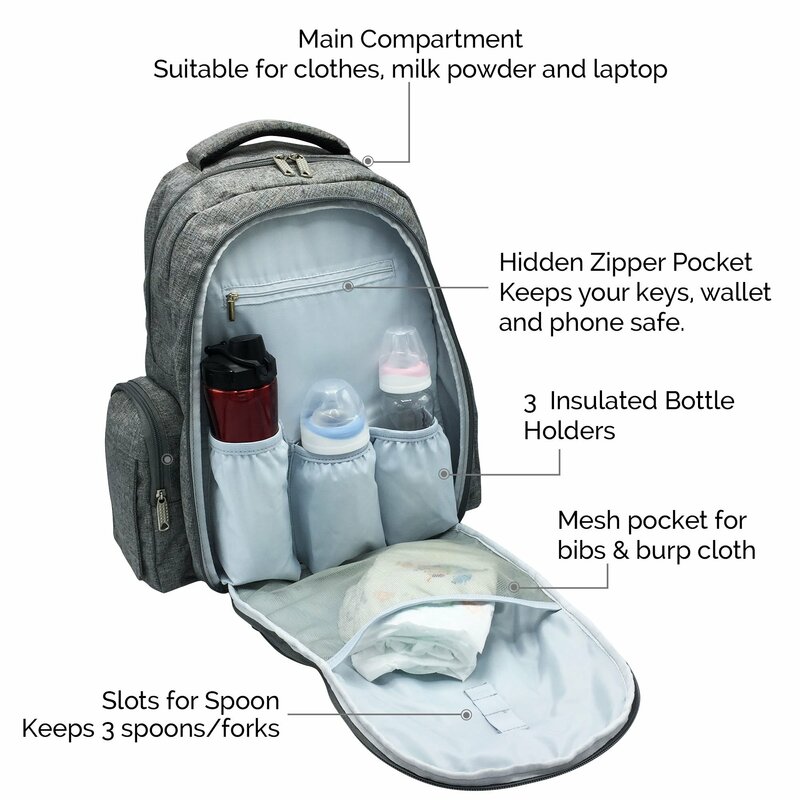 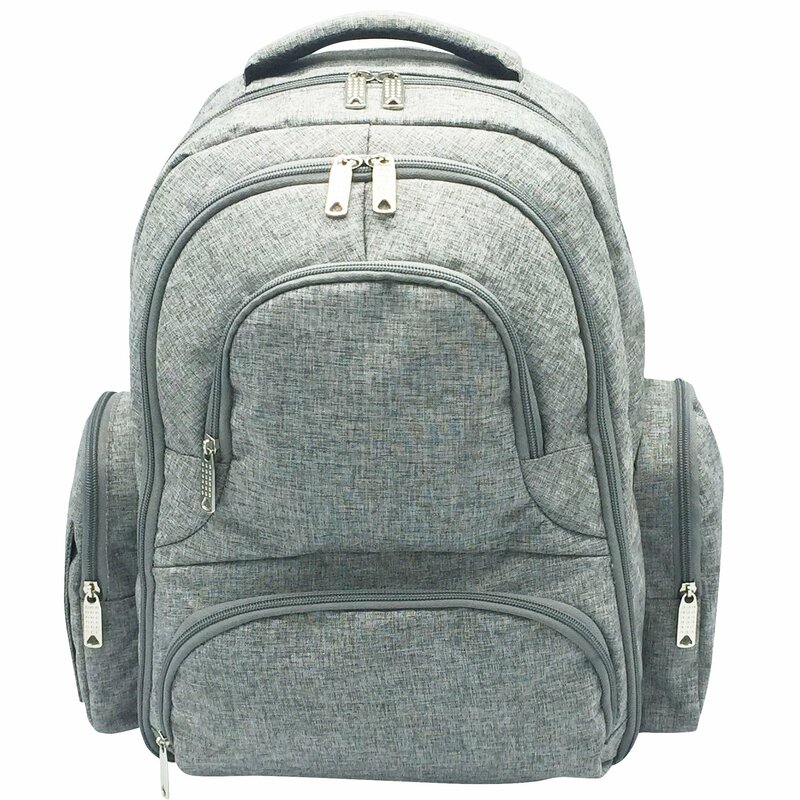 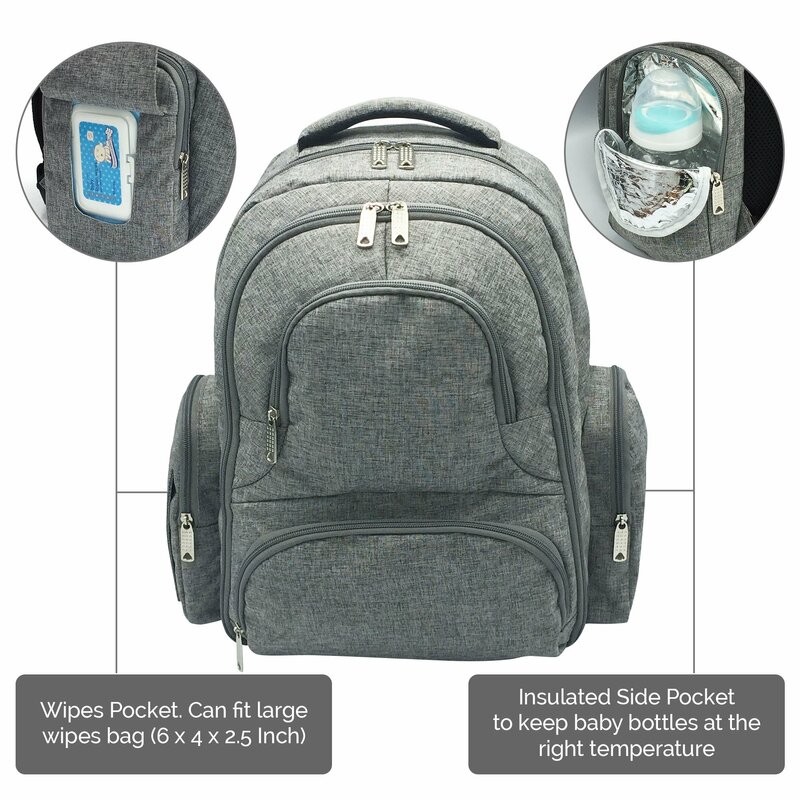 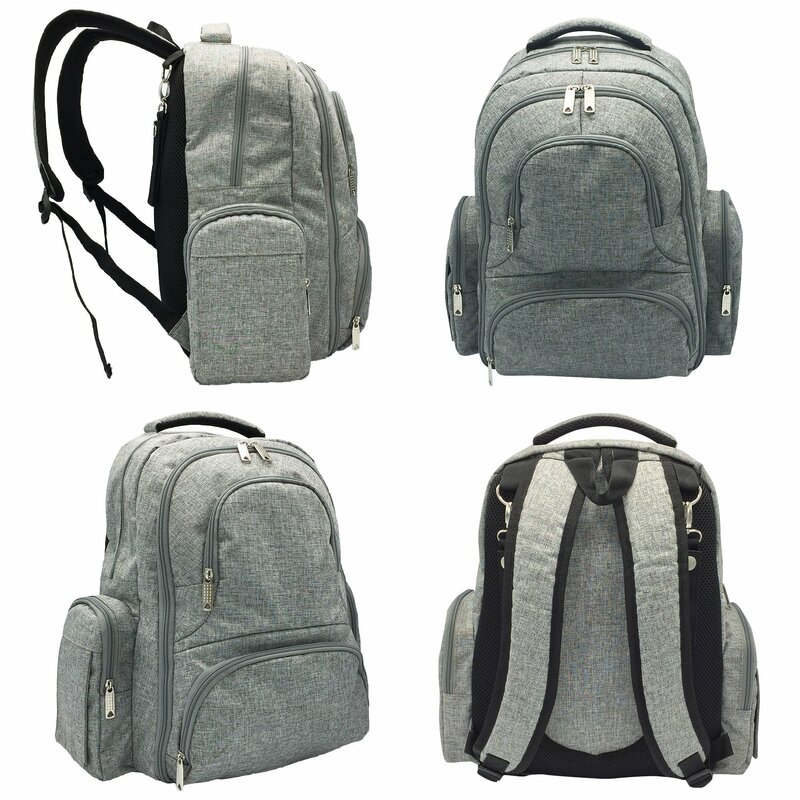 Very good diaper bag would recommend.